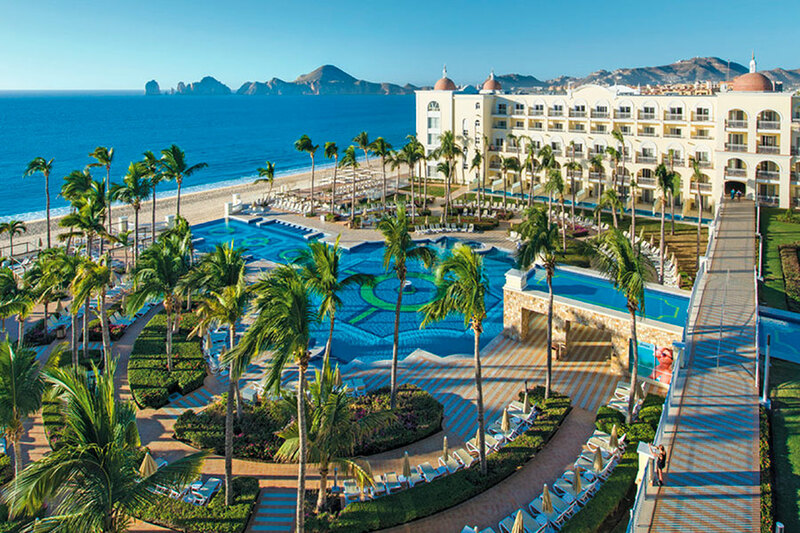 The luxurious Hotel RIU Palace Cabo San Lucas is a true beachfront resort featuring all-inclusive service and a wide array of amenities. You’ll have 24 hour access to fine food, beer, wine and cocktails, as well as world-class amenities. The resort boasts four sparkling pools, two swim up bars, five additional bars, and six restaurants. 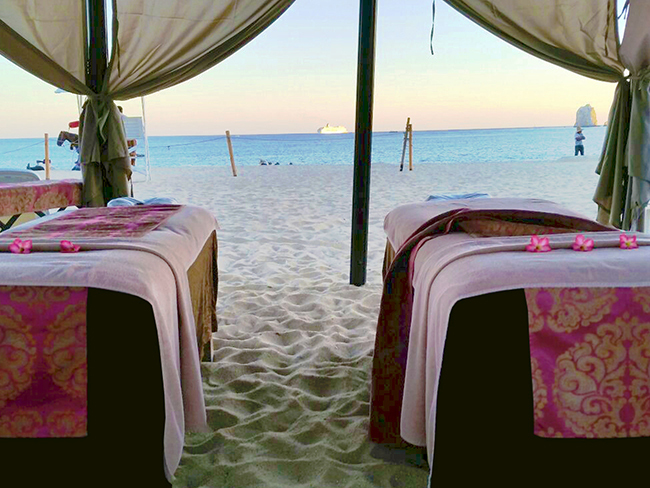 All attendees and their guests will enjoy discounts at the onsite Renova Spa and on excursions. 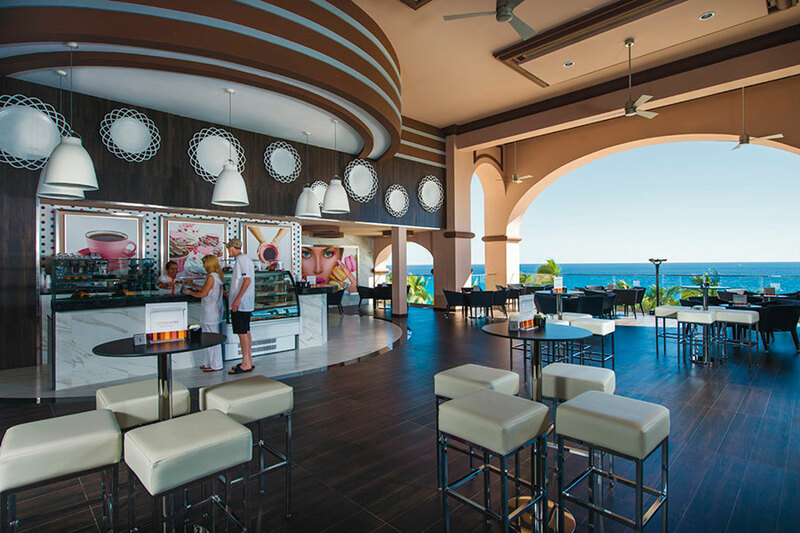 Enjoy incredible ocean views, cool off in one of the four pools and enjoy fabulous drinks at the swim-up bars. You can even walk right onto the beautiful white sand beach directly from the hotel. Town is just a short walk away! Your comfortable room includes a drink dispenser, minibar, a balcony or terrace, and free Wi-Fi. 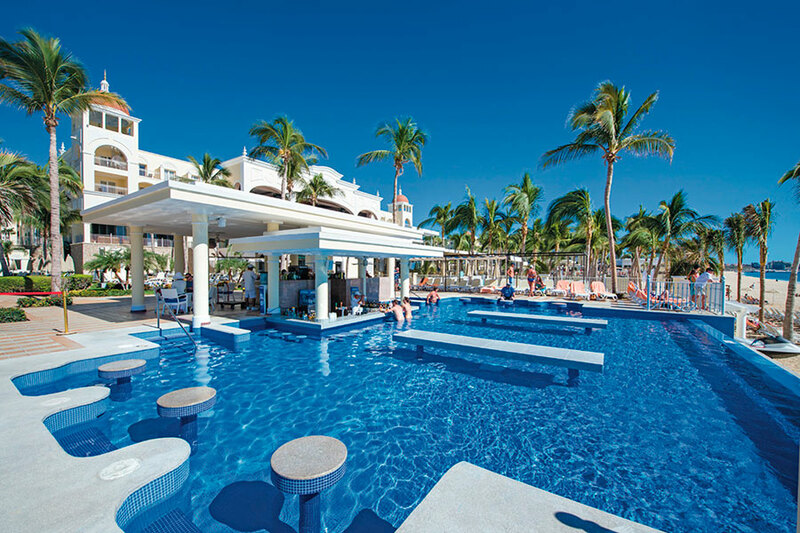 And it doesn't end there - you also get full access to the neighboring RIU Santa Fe resort and all its amenities. Including their themed pool parties on Monday, Tuesday, Friday & Saturday nights!